Daylight savings will take effect overnight. Don't forget to change your clocks one hour ahead. Just like time changes, so do your eyes. 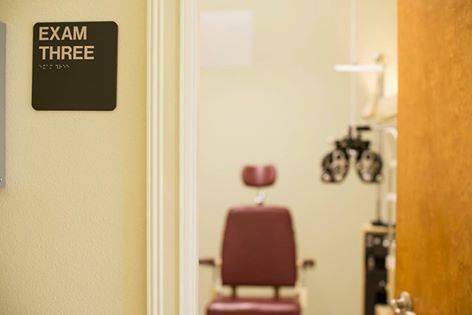 At least once a year you should undergo a comprehensive eye exam. Visit us online to schedule yours.